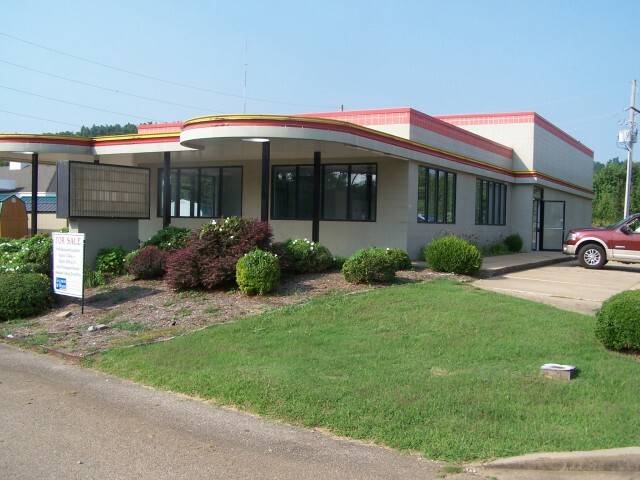 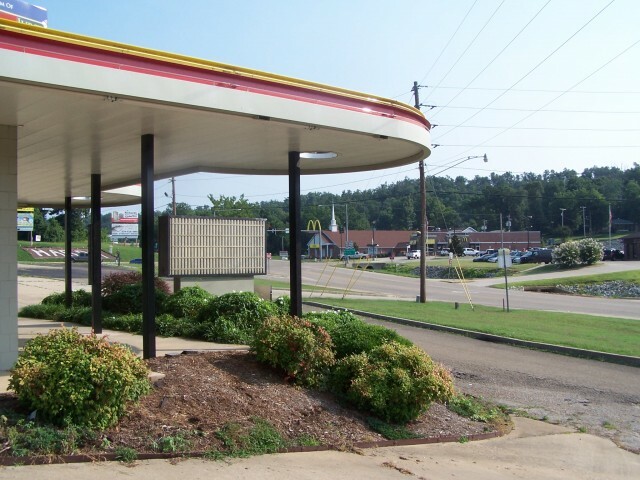 #2433-COMMERCIAL BUILDING -A FAST FOOD FACILITY-ON 1 ACRE IN TOURIST AREA -270 W. MAIN STREET-HARDY-NORTH CENTRAL ARKANSAS-EXCELLENT CONDITION-PRIME TRAFFIC LOCATION AT STOP LIGHT -HWY. 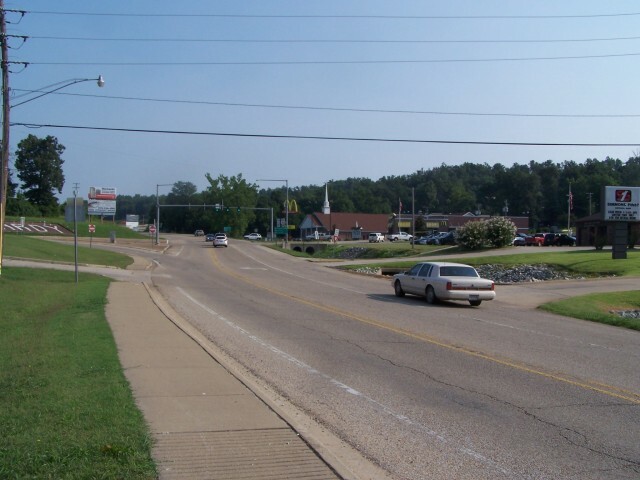 63 AND 62/412 INTERSECTION- THIS IS THE TRAFFIC CORRIDOR GOING TO BRANSON & SPRINGFIELD, MO FROM MEMPHIS, TENN AND OTHER MID-SOUTH AREAS. 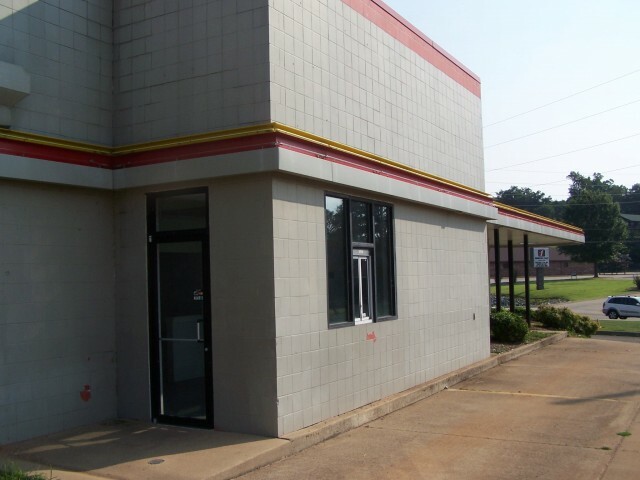 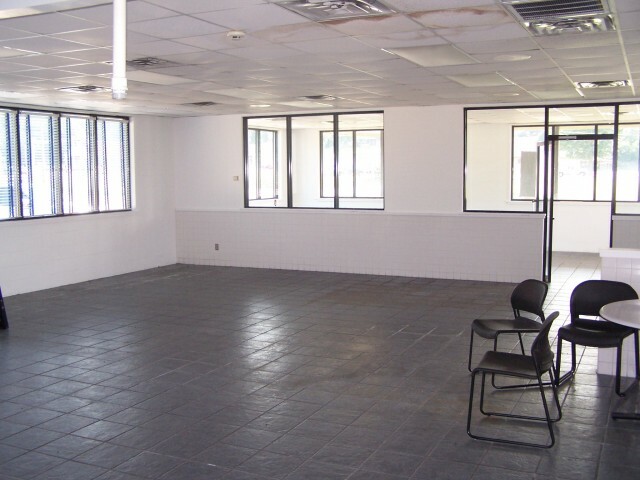 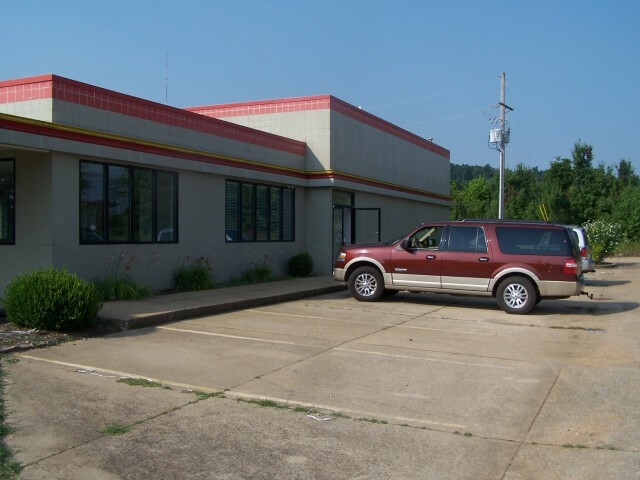 BUILDING HAS 3 WALK-IN COOLERS, 2 RESTROOMS, KITCHEN AREA AND 2 SEPARATE DINING AREA, A DRIVE THRU WINDOW WITH CANOPY, LANDSCAPING, A PAVED PARKING LOT WITH PLENTY OF SECURITY LIGHTING. 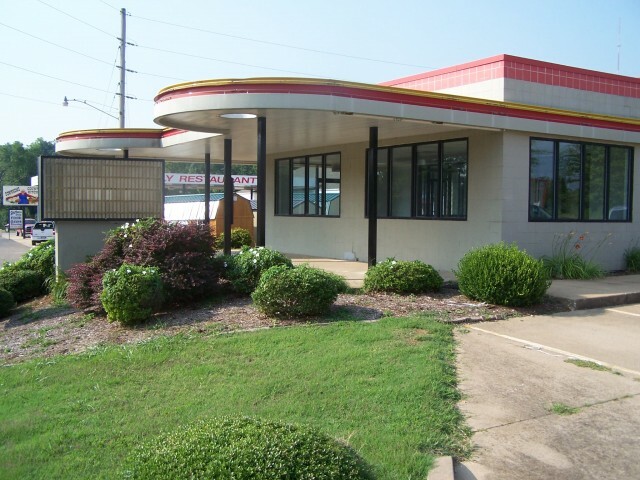 PRICED TO SELL-SELLER IS MOTIVATED AND WILL CONSIDER ALL REASONABLE OFFERS. 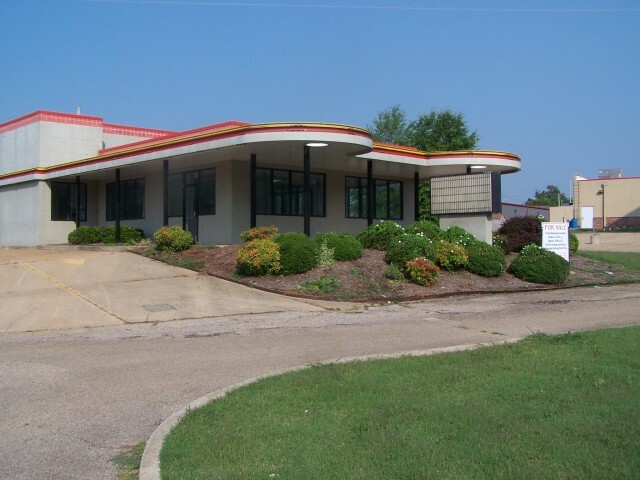 FOR MORE INFORMATION, PRICE & PRIVATE SHOWING CONTACT LISTING BROKERS, TERRY WEST (870919-4235) OR FRAN WEST (870-974-3180).